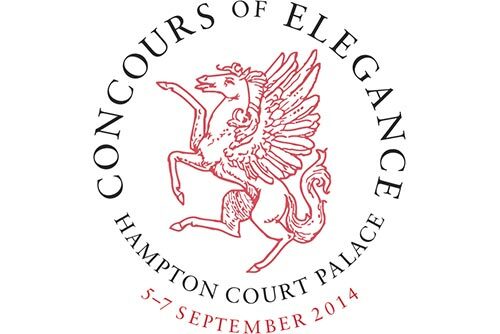 The 2014 Concours of Elegance will be held at Hampton Court Palace from 5-7 September. Gathering 60 of the rarest cars from around the world, some of them never before seen in the UK. 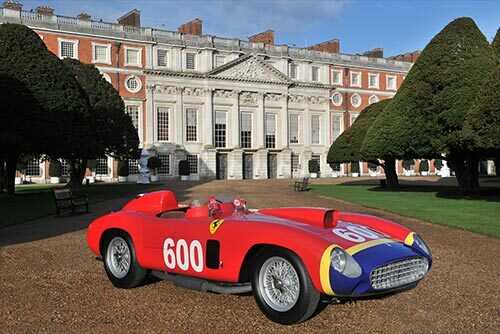 The 2014 Concours of Elegance remains a major fund raising event for charity, with this year’s target set to exceed the £250,000 collected at the 2013 event, staged at St James’s Palace. Entry tickets on sale from £25 per person from 1 March on the Concours of Elegance 2014 website. Please check opening/closing times on the event organisers website prior to travelling.